Debugging Rules! – Find out what's wrong with anything, fast. This site contains resources to help you debug stuff — mostly software and electronic hardware, but other stuff, too. We’ll publish and link to advice and stories about any kind of debugging or troubleshooting, including cars, furnaces, plumbing, and even human bodies. Educators and HR departments can also get lots of books at a discount directly from the publisher Amacom Books. Special Note! 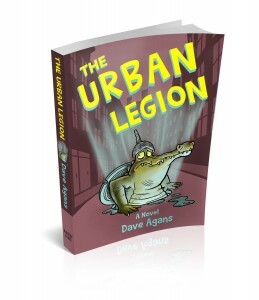 Dave Agans’ long-awaited novel is now available! Traffic jams. Automatic flush sensors. Sharp plastic packaging. as you explore this sewerload of fun conspiracies. food courts and airport restrooms will never be the same.